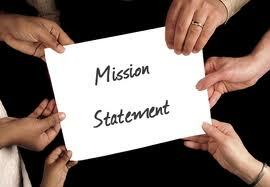 Mission Statement - Performance Roofing, Inc.Performance Roofing, Inc. Performance Roofing provides our customers with a complete line of roofing services that are intended to protect and beautify a customer’s property. It is Performance Roofing’s mission to provide our customers with 100% satisfaction. We have adopted the guidelines of the Certified Contractors Network and the National Roofing Contractors Association’s Code of Ethics to help us achieve this goal. Our goal is to make your experience with Performance Roofing worry-free and enjoyable. You can expect to be treated with respect and dignity, and to enjoy open and honest communications from every member of the Performance Roofing staff from start to finish. We want to be your New Hampshire roofer and Maine roofing company for as long as you own your home!